Modern engines and plant equipment are designed to offer increased efficiency, reduced emissions and longer service intervals. As a result, they are also more sensitive to fuel and oil contaminants. 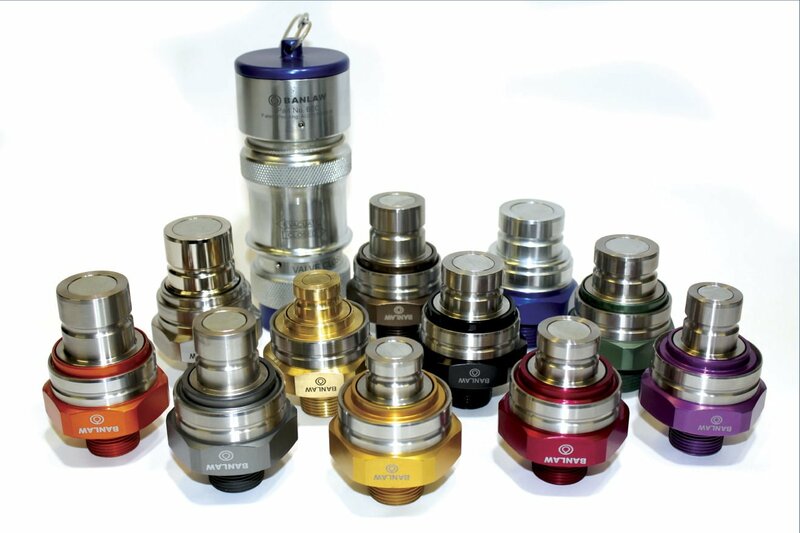 In particular, higher operating pressures within fuel systems to achieve a more complete combustion process leads to closer tolerances between moving parts, causing even smaller particles to have an effect on the clearances between these components. 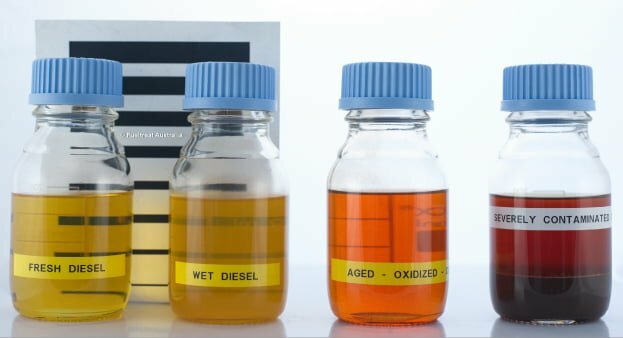 Modern ULSDs and biodiesels also pose an increased risk of microbial contamination, which left undetected, can seriously degrade the quality of the fuel and introduce other problems including reduced fuel filter life and accelerated corrosion of tanks, pipes and other metal system components. 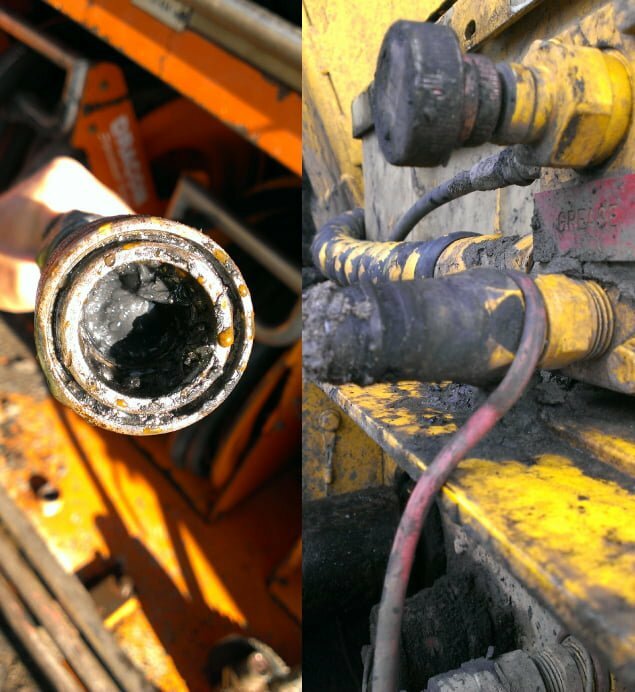 Maintaining reduced contamination levels in fuels and lubes will save you money. Banlaw can offer advice, products and solutions for proper contamination control from the moment the fuel or lube is delivered to your site, till the moment the fluid is dispensed into your equipment. Our expertise and knowledge offers solutions from the smallest application up to the largest multi-site installations. 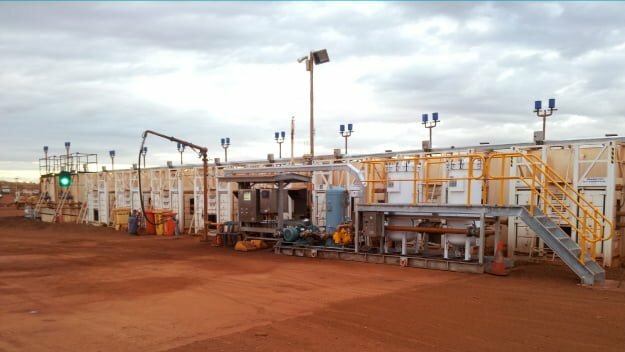 Banlaw worked in partnership with BHP Billiton Iron Ore to find an innovative solution to deliver faster service times. The solution was the Banlaw Evacuation Coupling (BEC) and a new range of male couplings (receivers) which are compatible with the BEC. These new products allow the BEC to safely, cleanly and efficiently evacuate waste fluids from the entire range of new receivers (sizes 1 to 11) with no need to change receivers. BHP Billiton will be introducing the range throughout their fleet so that any vehicle requiring service will have compatible receivers for a fast service. This is the second recent joint engineering project for Banlaw, after developing specialist in-line rail couplings with Pacific National. 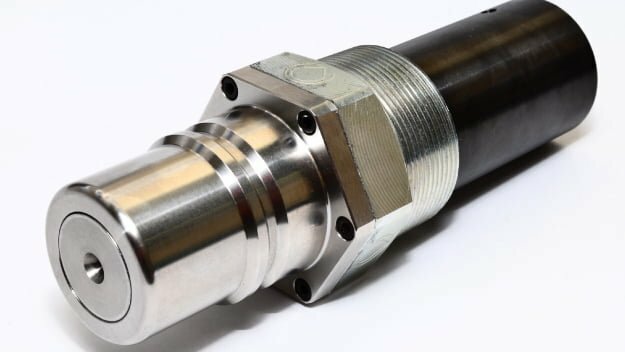 Our new “Size 11” flush-face couplings were specifically designed for grease transfer, but can also be used for a range of other fluids. Flush face receivers can simply be wiped clean. 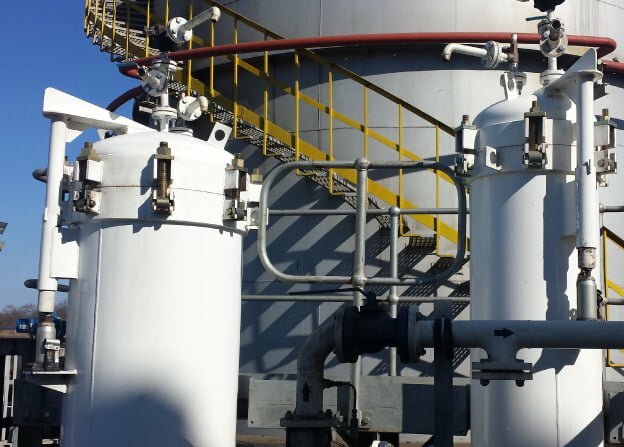 With Banlaw’s expertise in hydrocarbon management, we can recommend and provide solutions to treat or rectify fuel contamination. Image courtesy of FuelTreat Australia. 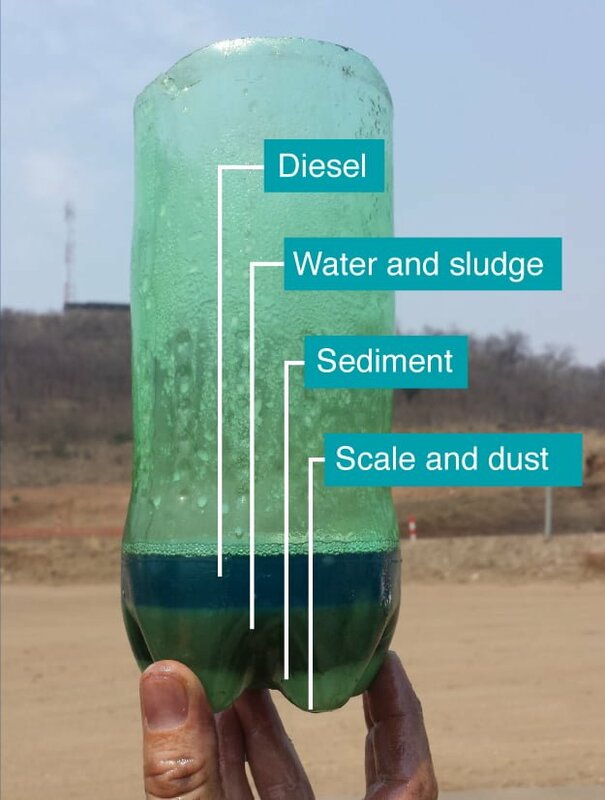 Due to their remote location and dusty environment, Vale’s Moatize Mine in Mozambique knew they would have challenges maintaining the required levels of contamination in their diesel fuel, lubes and coolant. 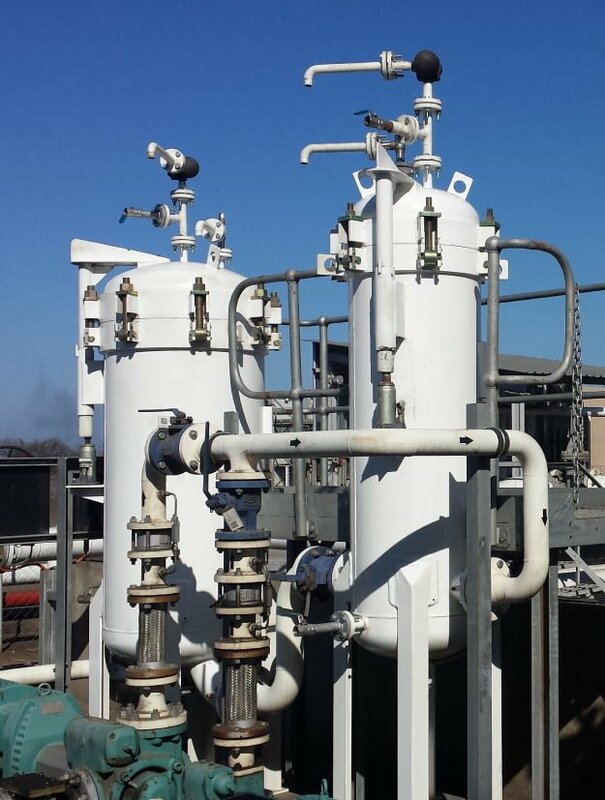 Banlaw partnered with a local filtration specialist – VFP Fuelling – to design, manufacture, supply, install and commission filters, fuel/water separators, fuel contamination monitors, and a range of Banlaw proprietary products to ensure contamination level targets could be met, monitored and maintained. After commissioning of these systems onsite, the benefits were immediate for the mine. 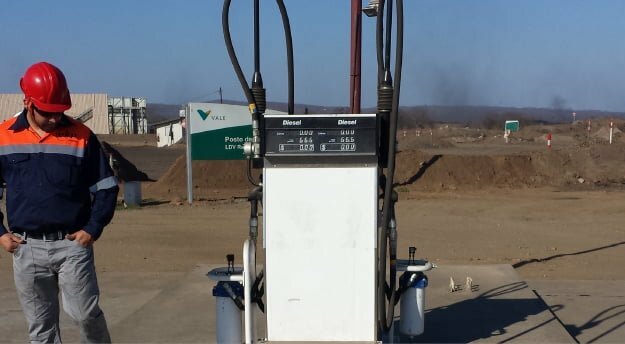 Ongoing fuel contamination monitoring, fluid sampling and analysis ensure only clean fluids are dispensed into plant equipment. This allows Vale to get on with their core business – mining. Banlaw’s high-specification products will keep your fuel and other hydrocarbons clean, both in storage and during refuelling. 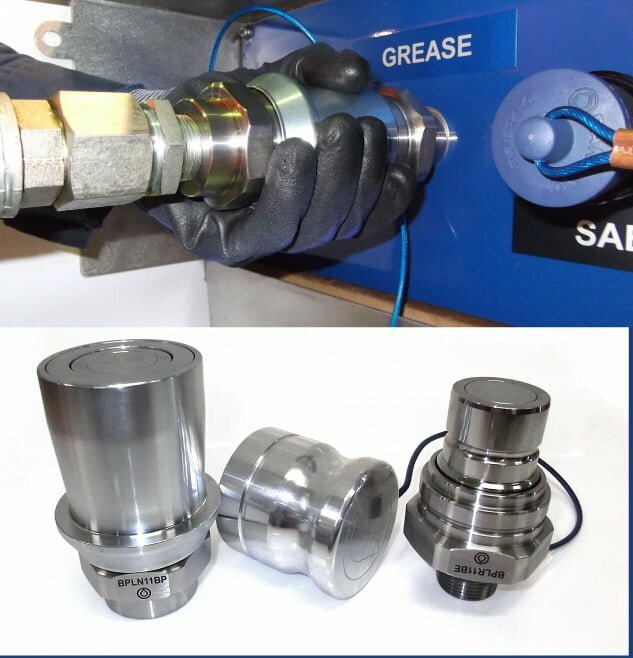 Banlaw Dry-Break nozzles, receivers and couplings are engineered from hard wearing steel components to extend working life and prevent leaks and contamination between uses. 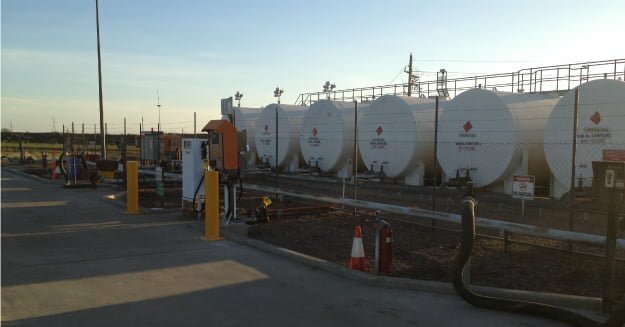 Banlaw’s expert knowledge and range of refuelling solutions can help you solve all your refuelling issues on site. We call this Unified Fuel Management. 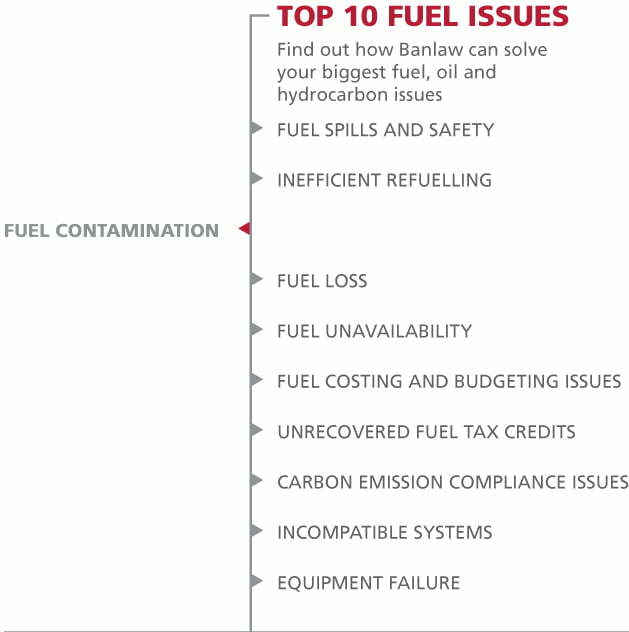 Find out how Banlaw’s Unified Fuel Management can help you solve your top fuel issues, including safety.